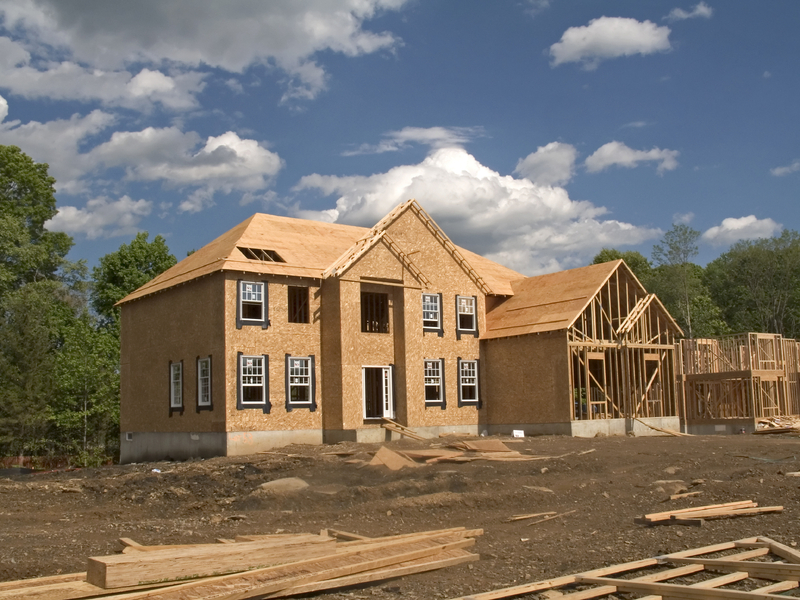 Residential remodeling is often said to be counter-cyclical, falling when spending for new housing is on the rise and rising when new housing falls. While the relationship between remodeling and new housing is not that simple, remodeling expenditures are less cyclical and more stable than spending for new construction. 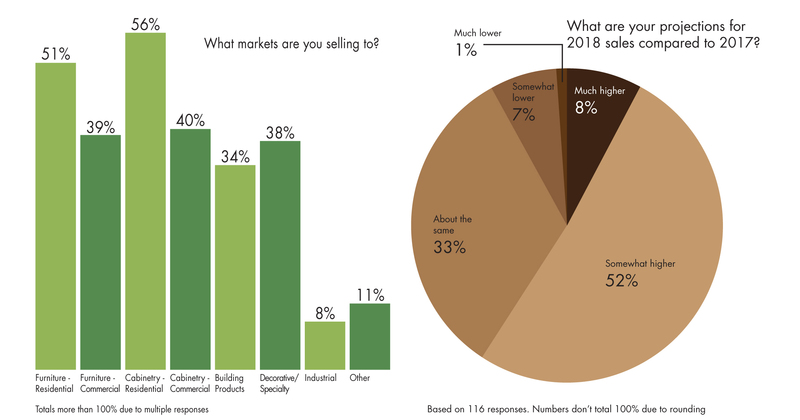 Remodeling activity can therefore be something of a buffer for the furniture industry in the normal ups and down of the housing market. Fortunately, this buffer is holding true even in these very abnormal times for the housing industry. In fact, expenditures on improvements and repairs for residential properties (residential remodeling) declined just 1 percent in 2007 to $226.4 billion. This is in sharp contrast to the 25 percent decline in housing starts and 15 percent decline in total home sales (for both new and existing homes) during 2007. A closer look at remodeling expenditures shows that property improvements (which are much more likely to require furniture purchases when completed) were the much larger part of spending in 2007. Spending for improvements (additions, alterations, and major replacements) accounted for 76 percent of total remodeling, or $171.6 billion in 2007. By contrast, spending for maintenance and repair projects was 24 percent of the total, or $54.8 billion. Of course, the improvements side of the remodeling market reacts more like spending for new construction to changing economic and housing conditions, given that there is more discretion in undertaking an improvement project compared to a maintenance or repair project. In 2007, spending for improvements declined 2 percent due to a 9 percent decline for additions to existing structures and a 4 percent drop in spending for major replacements like roofing and HVAC. Alterations to existing structures (where no new square footage of space is added) held up much better with just a 1 percent dip in activity. And fortunately, this was actually the much larger piece of the improvements market at $129.1 billion in 2007, compared to $12.3 billion for additions and $30.2 billion for major replacements. Another way to view this market lies in what is spent on owner-occupied homes versus rental properties. It should come as no surprise that the much larger share of remodeling expenditures is made by homeowners. Remodeling expenditures for owner-occupied properties totaled $174.2 billion, 77 percent of all residential remodeling in 2007. Owners of rental properties spent $52.1 billion in 2007, 23 percent of the total. But with home prices falling over the year, it's also not surprising that spending for owner-occupied properties fell 1.9 percent from 2006 to 2007. Moreover, improvements to owner-occupied homes plunged 4 percent as interest rates rose and the value of properties fell. By contrast, total spending for rental properties rose 3 percent during the same period, on a 9 percent gain in improvements. Because rental property expenditures are more directly investment-based, this suggests that the owners of rental properties thought that market conditions were good enough to ensure that the higher rent from the improved property would more than offset out of pocket spending for improvements. 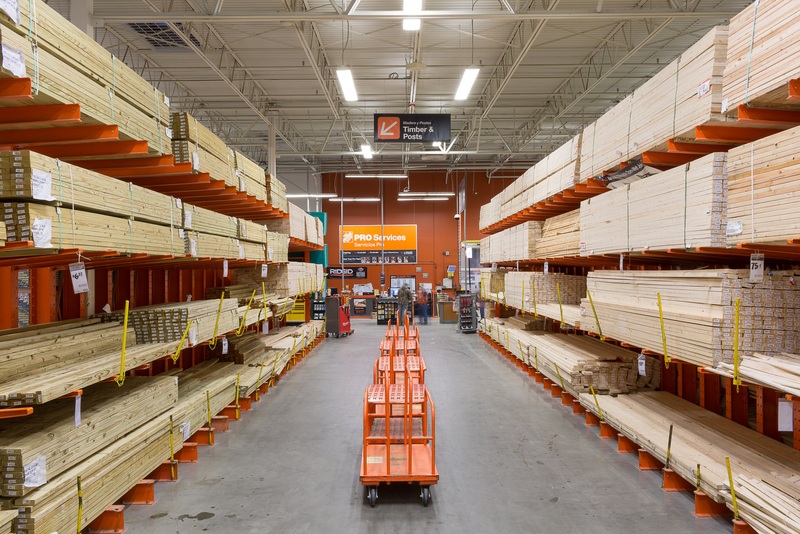 While the greater stability of the remodeling market is good news for furniture manufacturers, recent developments within the Census Bureau are not. The 2007 report on residential remodeling, unfortunately, will be the last issued as budget cuts prevent further data collection on this sector. Remodeling will continue to be an important buffer to the new housing market we just won't know how much of a buffer and if the relationship changes over time.